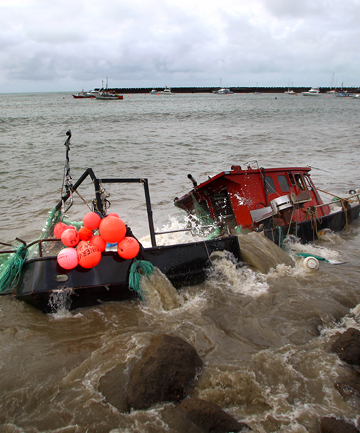 The fishing vessel Minerva was blown ashore and sank at Port Taranaki, New Zealand. The Minerva had broken free of its mooring due to the heavy seas from the prior night. No one was onboard at the time. 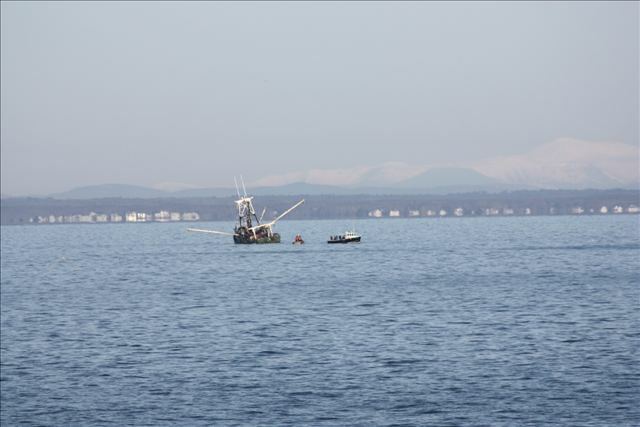 The vessel will be evaluated for possible salvage. The 37 meter long, 323 gt tugboat HYUNDAI HT 112 became disabled in heavy ice near Vladivostok, Russia. 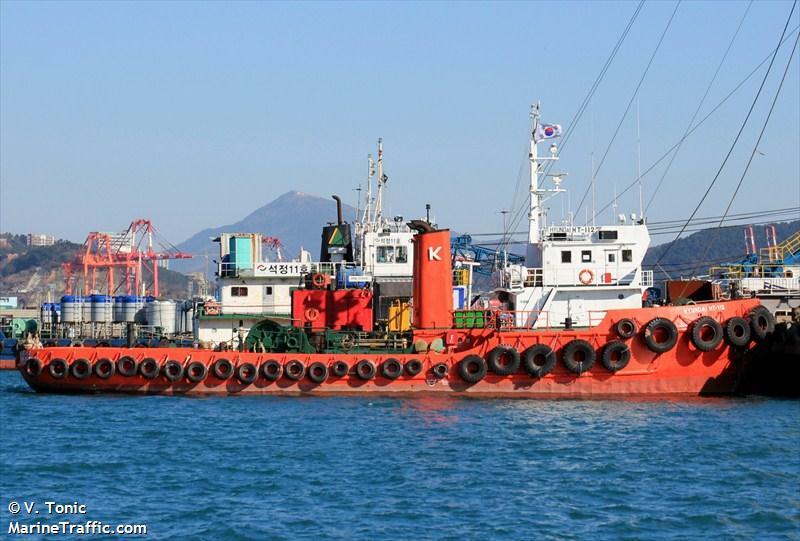 The tug had lost propullion after its main engine had failed and requested to be towed into port. A vessel was dispatched and towed the tug to its berth. No reports of injuries, damage or pollution being released. 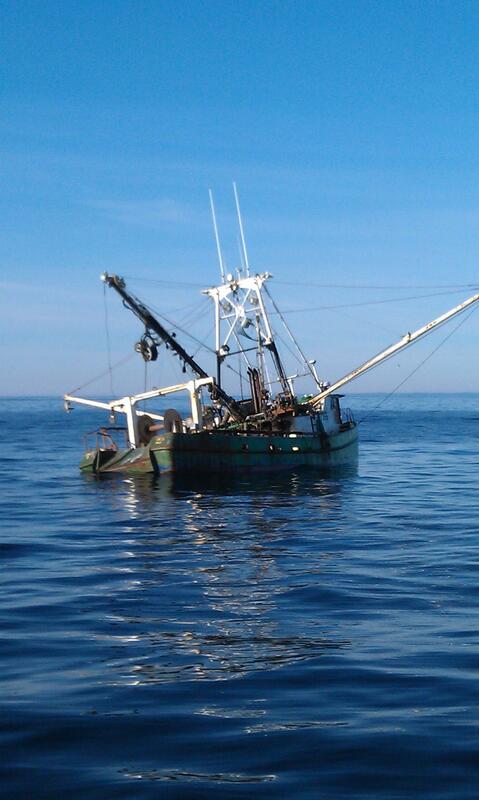 The 81 foot long fishing vessel Plan B became disabled while off Kennebunkport, Maine. 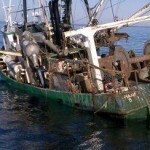 The fishing vessel had suffered water ingress and the vessel’s pumps were unable to keep up. 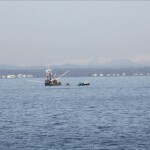 The two men on board contacted the Coast Guard who dispatched a helicopter and rescue boat to the scene. The Coast Guard also sent out a broadcast asking any boats in the area to assist. 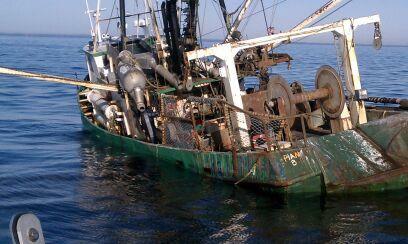 The fishing vessel Cameran Lee responded and was first to reach the Plan B. The crew were safely transferred over to the Cameran Lee. 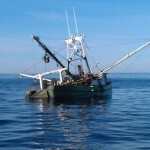 The crew was reported to have arranged for salvage as the Plan B was still afloat. The Plan B sank three hours after the crew was rescued. The vessel rests in 286 feet of water. The Coast Guard reported large debris in the water along with a 200 foot wide slick of diesel fuel.